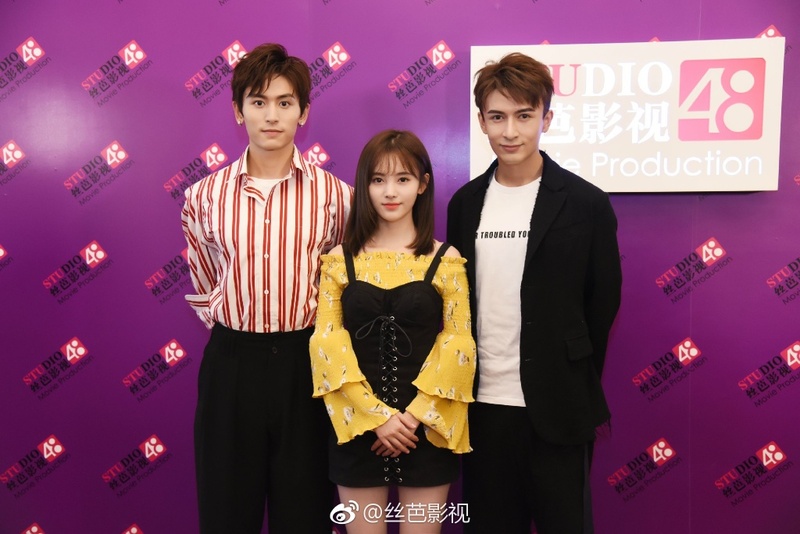 It looks as though everything will proceed as planned for the drama adaptation of Poison Genius Consort as Ju Jing Yi, Zhang Zhe Han and Merxat Mi Re have officially been confirmed as the three leads. The drama will be directed by Lin Guo Hua who has a very expansive resume in the genre with works like Legend of Flying Daggers among others. 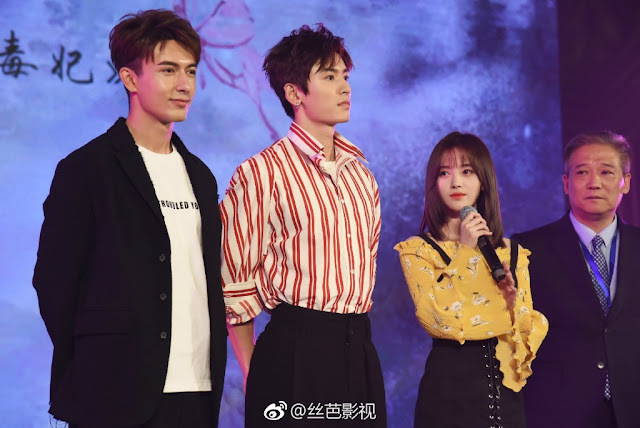 As always, we get stunning visuals at the forefront of yet another costume drama that is being marketed as an inspirational youthful idol drama. It's bound to look pretty, but I hope the rest of the must haves, like actually having a decent script, also follow suit. At the very least, Yu Zheng doesn't seem to be doing any promotion for this, so his involvement must be zip, zilch, nada. What do you think of the cast? No Yu Zheng, woot! The cast really do look young. Mi Re is a good fit for Gu Qishao, and I can see Ju Jing Yi as Han Yunxi too, but I really hope Zhang Zhe Han can pull off the epic levels of "ice block" needed for Long Feiye. Lol, why is Yu Zheng's productions universally decried? Because he completely twists the novels and stuff they're adapted from until the characters are almost unrecognizable. Either the enemy suddenly becomes a good guy, or the MC falls in love with women he never did much than talk with in the novels, or he uses creative license to make up new backstories and relationships for certain characters while disregarding/downplaying the ones they had canonically. That would be fine if his own plots make sense, but sometimes they just leave you all confused and lost about what's going on. 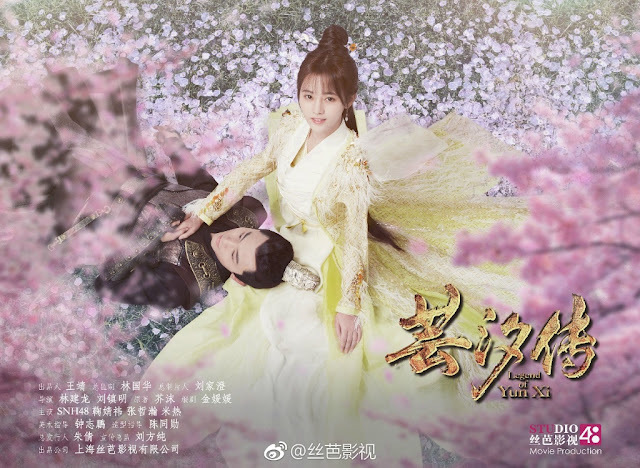 Sure, his dramas might have great production values and nice eye candy, but in the end are you really watching what you thought you were, or someone's recreation/parody/pastiche of the original work? I won't get into his reputation woes in the entertainment industry because that's not the main point, but needless to say not everyone thinks he's a nice guy, that's all. Can we say, Demon gir? Both main guys that is.